Price improvement!! Welcome to Chase Ranch!! 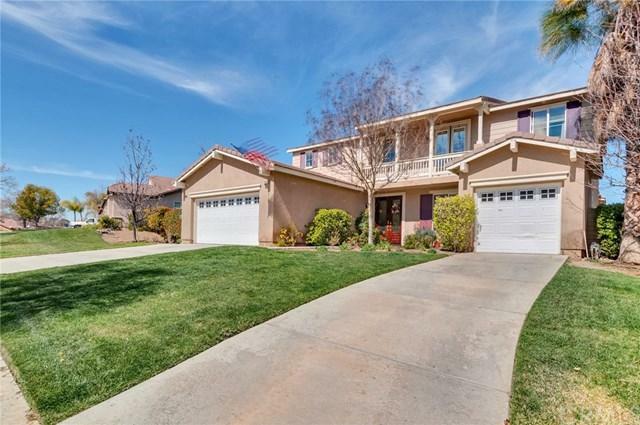 This desirable neighborhood is nestled near the foothills of Corona and has so much to offer! This TURNKEY home features a great open floor plan. Upon entry, enjoy the double door entry leading to the exquisite staircase and dramatic high ceilings, also open to the formal dining room and living room. The large and open family room is a great space for entertaining, featuring a warm and inviting fireplace, built in, custom shutters, and open to the gorgeous renovated kitchen. Recently remodeled, this amazing kitchen features a large island, custom back splash, built in microwave, cooktop, double oven, dishwasher, double sink and plenty of cabinet and counter space. There is also a downstairs room (currently used as an office with built in's) and bathroom. Upstairs is the bonus room, great sized bedrooms, and the master bedroom with en suite bathroom and walk in closet. 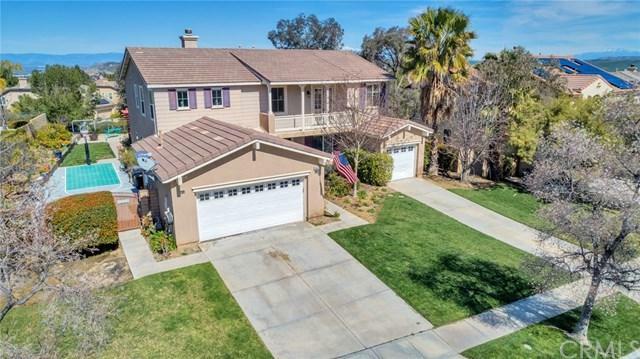 The outdoor space provides so much, with the patio, built in BBQ, plenty of concrete and hardscape, Potential RV parking on the side (currently a sport court area), pool sized flat lot, and VIEWS, VIEWS, VIEWS!! 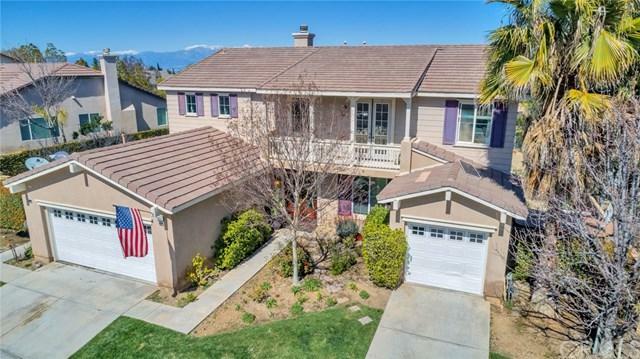 This amazing home also features custom paint, crown molding, custom blinds and shutters, ceiling fans, indoor laundry, water-wise landscaping in the back yard and SO MUCH MORE! 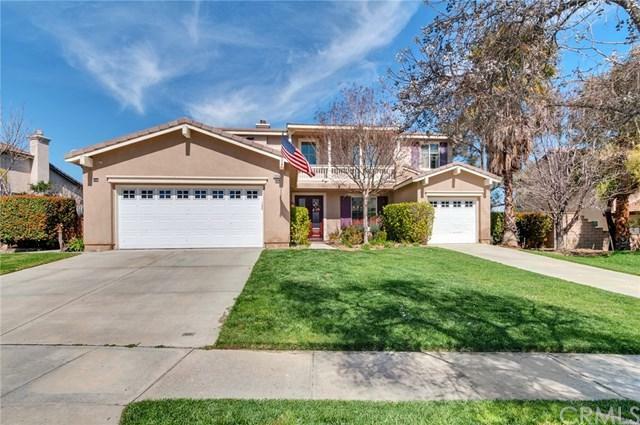 Close to schools, shopping, freeways, entertainment and amenities. Act now, before this incredible opportunity passes you by!